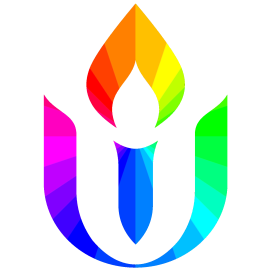 As Unitarian Universalists, many of us are motivated by a strong belief in helping others. But what about those times when “helping” doesn’t help? In this service, we will explore what happens when we carry stuff that doesn’t belong to us and consider what we might accomplish if we set that stuff down.